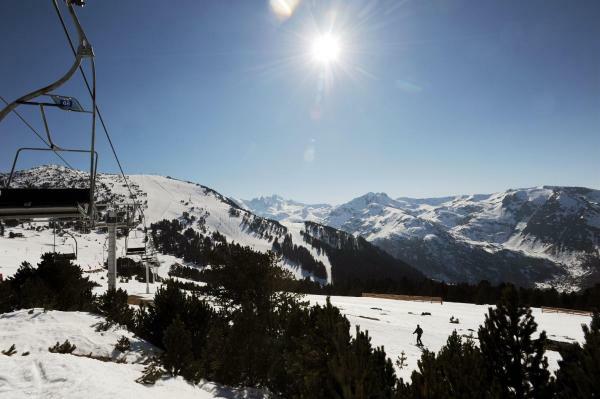 Hotels near Ax-Bonascre Ski Lift. Prices & Easy Booking‎! 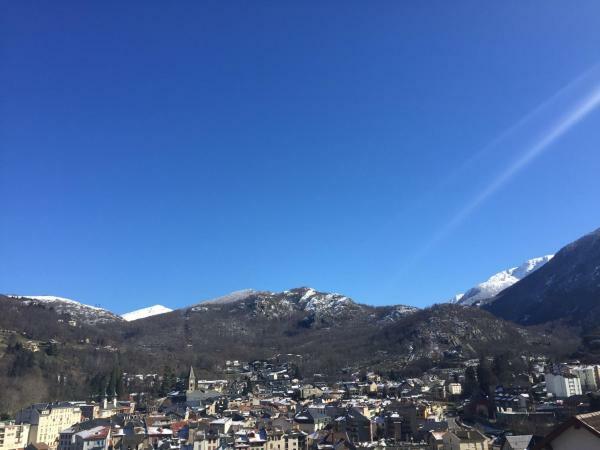 Located 100 metres from Ax-Bonascre Ski Lift in Ax-les-Thermes, this apartment features a balcony with mountain views. 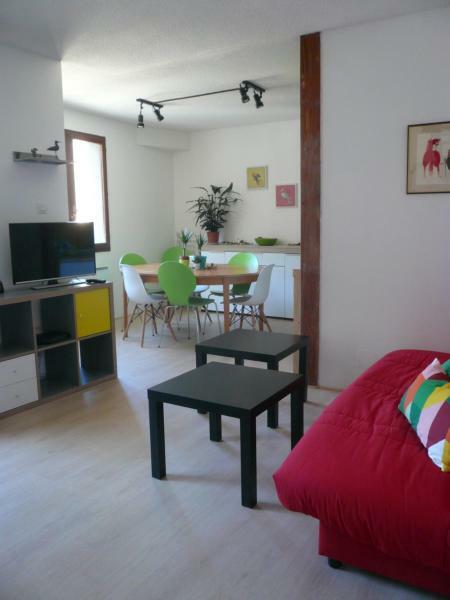 The apartment is 2.9 km from Ax-3 Domaines Ski Lift. Free Wi-Fi is available throughout the property. Located in the heart of the spa town Ax-les-Thermes, close to Andorra, Résidence Pierre & Vacances Les Trois Domaines is composed of 2 buildings combining local materials, built in perfect harmony with the natural surroundings. 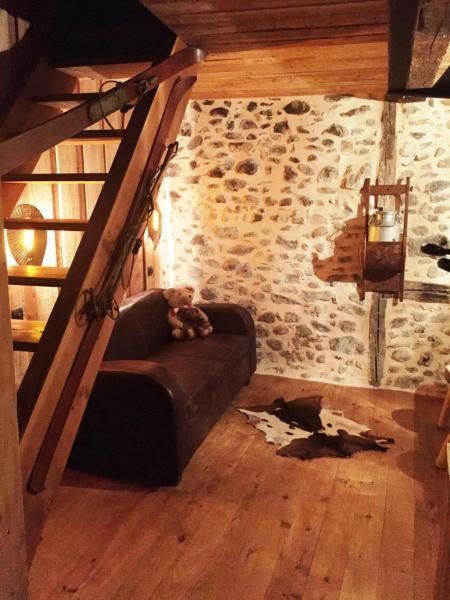 Le Passage provides accommodation situated in Ax-les-Thermes, 90 metres from Ax-Bonascre Ski Lift and 2.8 km from Ax-3 Domaines Ski Lift. Complimentary Wi-Fi is offered. 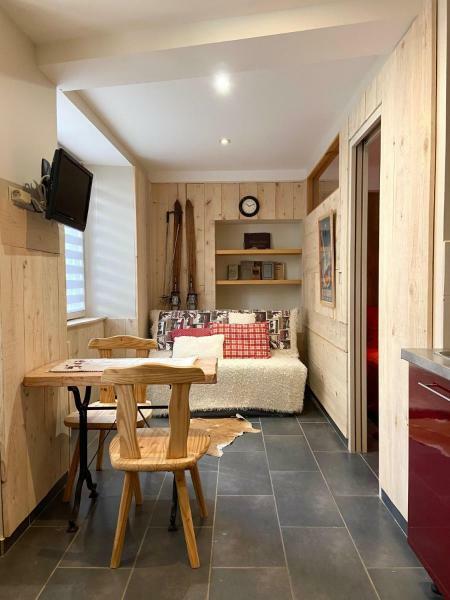 Located within 100 metres of Ax-Bonascre Ski Lift and 2.9 km of Ax-3 Domaines Ski Lift in Ax-les-Thermes, La Porteille offers accommodation with free Wi-Fi and a kitchen. 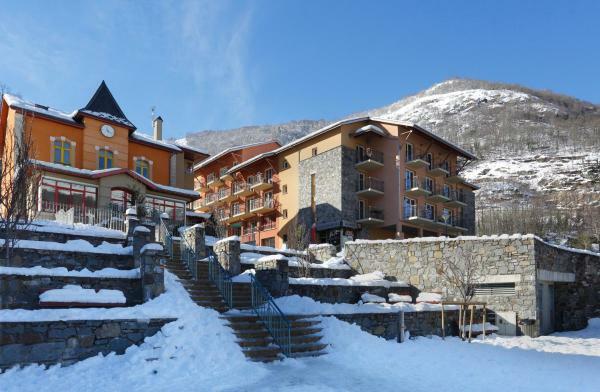 This hotel is located in the centre of Ax-les-Thermes in Ariege, at the foot of the ski lift to Bonascre ski resort. It offers an indoor swimming pool, sauna and gym. 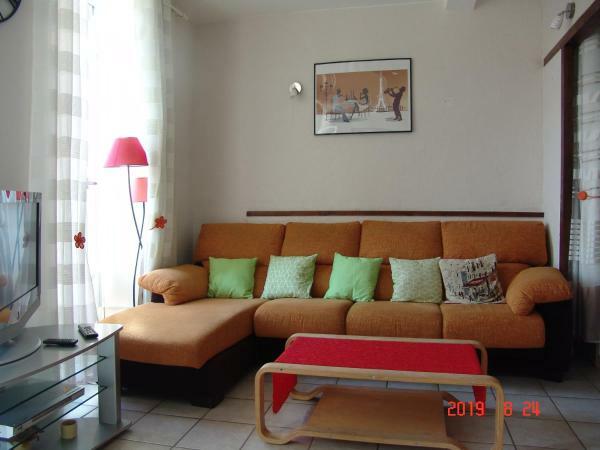 Apartment Natik is an accommodation situated in Ax-les-Thermes, 100 metres from Ax-Bonascre Ski Lift and 2.9 km from Ax-3 Domaines Ski Lift. Guests staying at this apartment have access to a fully equipped kitchenette.